Single Disappear // Be Here is out 28 October digitally and on limited coloured vinyl on Reckless Yes Records. The video for Disappear was edited by Lisa Mattocks (The Future) and filmed by Luca Rudlin (People Staring). Blackout was filmed, edited and produced by Luca Rudlin at People Staring.  Never There is the first official release by LIINES. The video was filmed, edited and produced by Lisa Mattocks (The Future); additional filming by Kate Daley; lighting by Ashley Ennever (Scruff of the Neck Productions). NEVER THERE, GONE & COLD – filmed and produced by Lisa Mattocks at various venues. BLACKOUT & COLD – filmed by Anatol, NIGHTLINE at Crossing Europe Film Festival.